How many of you were taught that Slavery ended in 1865? 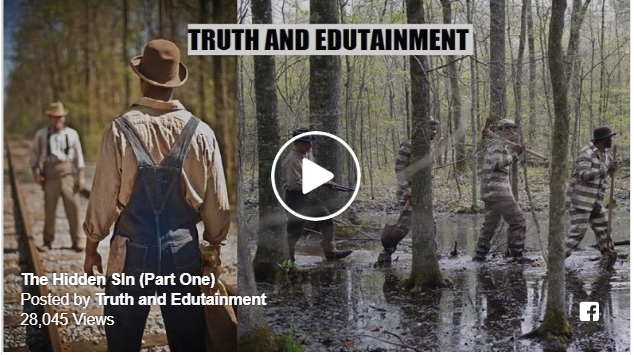 How many of you have been told “Slavery was hundreds of years ago, you weren’t a slave and it doesn’t affect you so get over it!” Well after you watch this, you won’t believe what you find out. One of the things that you will discover will blow you away!! Did you know that there were Black people held in Chattel Slavery all the way into 1942 in the United States? Well yes it TRUE and that’s just the tip of the Iceberg. Prepare for a mind explosion. This is a story you have to see and you won’t believe the evil that has been hidden from you.